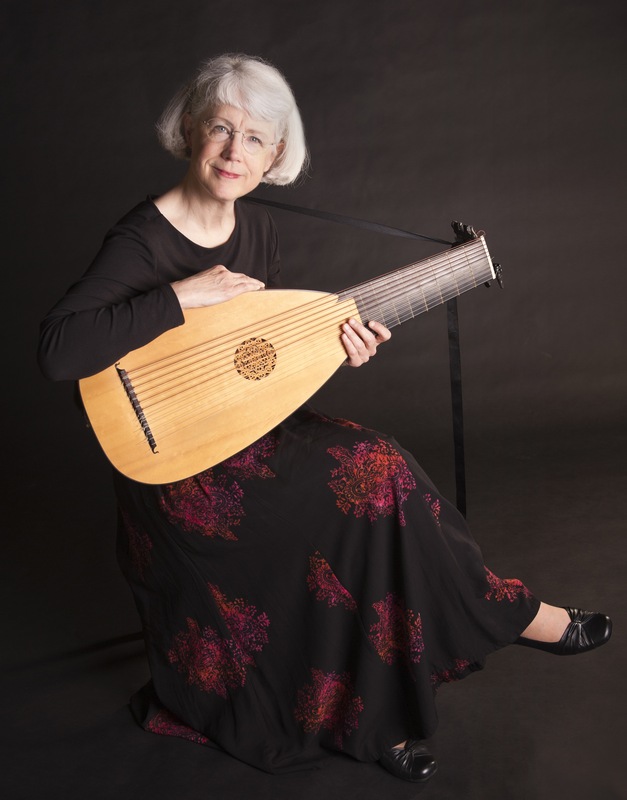 The holiday weekend gave me the chance to speak with American lutenist Catherine Liddell, frequent recording artist and performer with some of this country’s most prestigious period-instrument ensembles. CP: We’re looking forward to your performance later this month of a work called “La Rhétorique des Dieux.” I don’t think many people are familiar with this work. Can you tell us more about it? 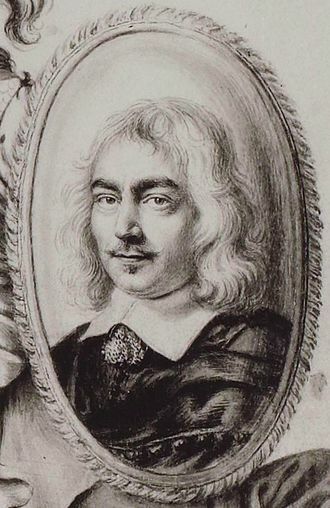 CL: “La Rhétorique des Dieux” is the title of a, so-to-speak, multi-disciplinary manuscript, containing music for lute by the eminent lutenist/composer of the day, Denis Gaultier, in addition to engravings, sonnets, illustrations, monograms. All of this came together in the mid-17th century in Paris. There is much we don’t know about exactly what inspired this collaboration, but throughout the introductory material, Gaultier is mentioned in such a laudatory way, that some think it was all put together to honor him. Whether or not he had anything to do with its compilation is the subject of several articles. It does seem that the music was already composed and was merely gathered together and given titles from Greek Mythology for this project. The project was not completed, why not, no one knows for sure. CL: I will be talking about this in introductory remarks before performing. 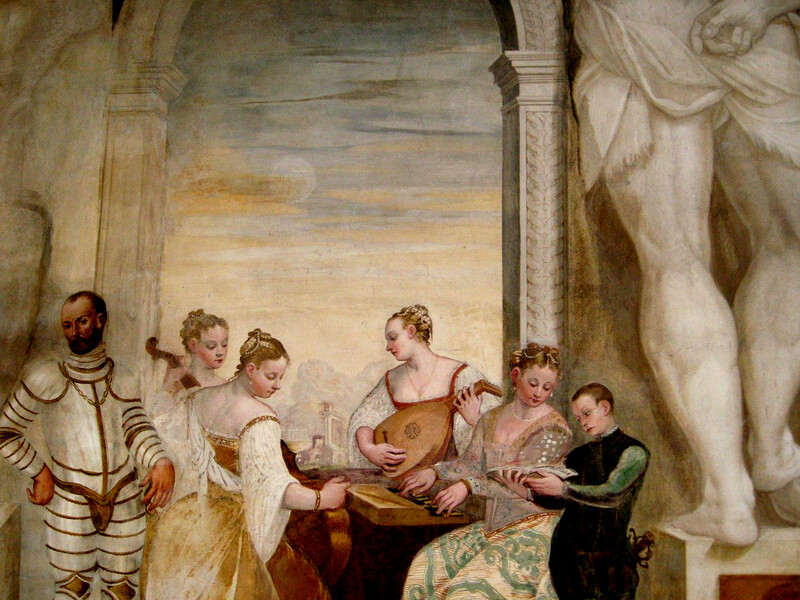 Briefly here, I can say that the lute seems to have carried a strong connection to Greek Mythology from at least as far back as the 15th century, not because it looked anything like any of the instruments known in Ancient Greece, but because of the ability of certain players to move the listeners with their playing. 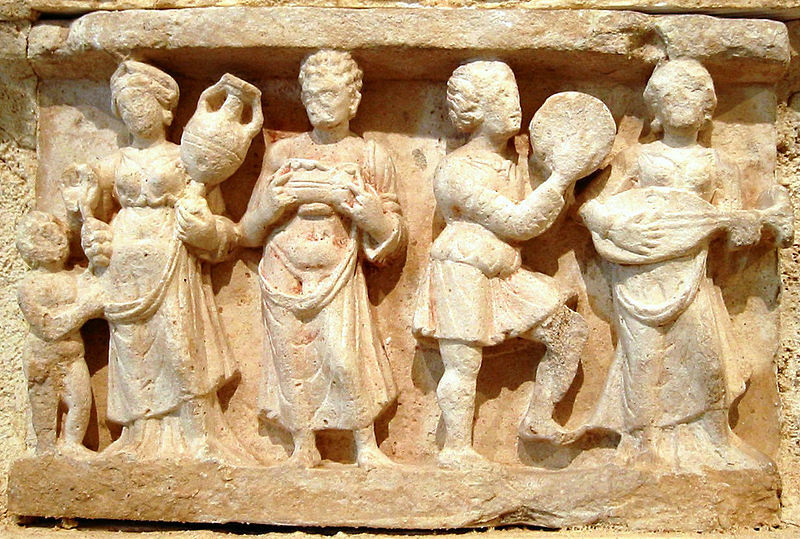 Such players were sometimes given the nickname of “Orpheus” in reference to Orpheus’ singing which got him into the Underworld to retrieve his beloved Euridice. 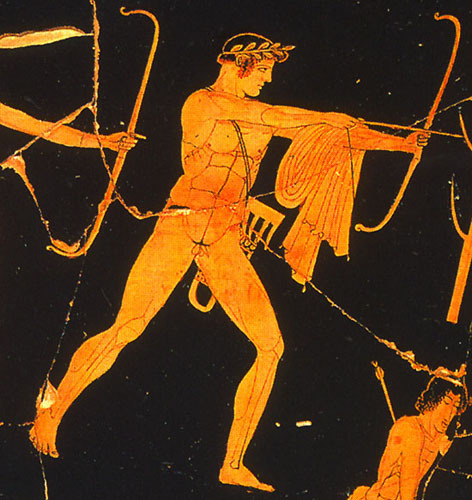 Or they were given the nickname “Kitharista,” referring to the ancient Greek kithara. My work with this material stems from both my longstanding love of 17th-century French lute music and years of learning conversational Greek. One summer, a few years ago, I finally put the two together, wondering to what extent the titles might have something to do with the music. I made my own translations of the myths. I could have gotten some book out of the library, but I wanted to absorb each myth slowly and attempt to enter the feeling evoked by the descriptions of either the moment in the myth or of the character of the god or goddess. With that feeling, I then began to play the piece. And here’s where the “Rhétorique” comes in. The power of music to move the listener comes not only from what notes and what rhythms the composer uses, it also comes from what the player tries to express with those components. I believe the titles can serve to inspire the performer if he or she takes the time to be inspired by them. Does the title mean the piece has always to be performed that way? No. But when it has that title, it has to be played differently from how one would play it with a different title. It is also clear that the writer of the descriptions after the pieces took every opportunity to draw a connection between mythological personalities or feats and Denis Gaultier’s prowess as a composer. It seems to me that Gaultier’s music and his playing would not be revered in this way if he did not employ musical rhetoric and move the soul of his listeners. CL: Technically, no. My first instrument was the piano starting in third grade. 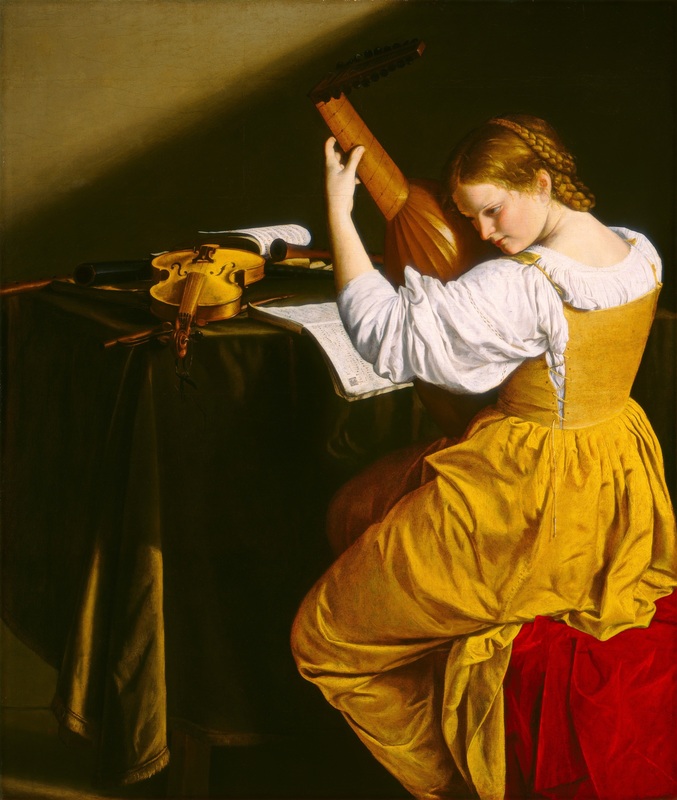 I came to the lute in the ninth grade later, with a growing interest in medieval, renaissance, and baroque music. These were the records my parents bought, this was the music we kids heard in the house. They both played recorder to start with, then started lessons on the viola da gamba. That’s actually the early instrument I started on, the tenor. 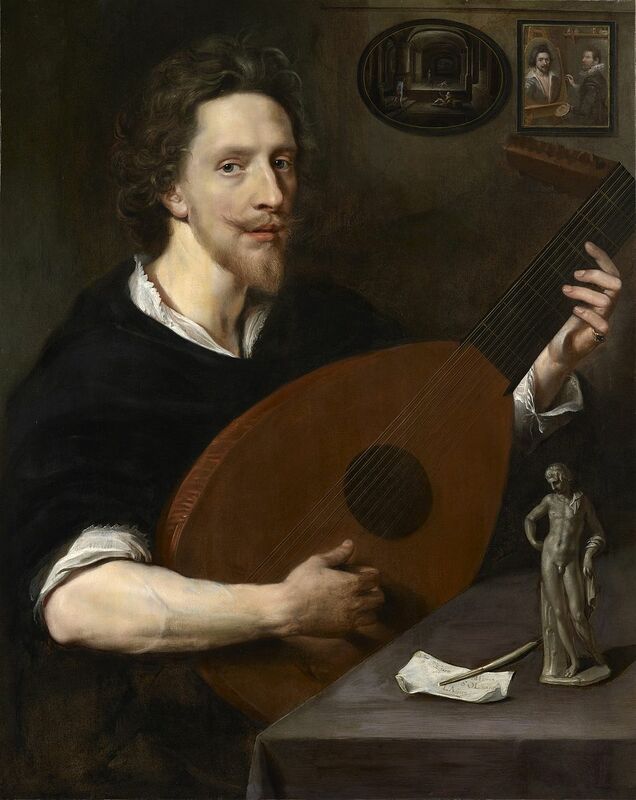 I turned out not to be gifted in the coordination of the fingers and the bow, so I was delighted to learn that the lute was tuned the same as the tenor gamba. Plucking was much more to my liking than bowing, and the rest is history! I had lessons from tenth grade on and never stopped! Tickets can be reserved online at www.salonsanctuary.org or by calling 1-888-718-4253.